Welcome to TS2 Coaching: Real Coaching. Real People. Real Results. 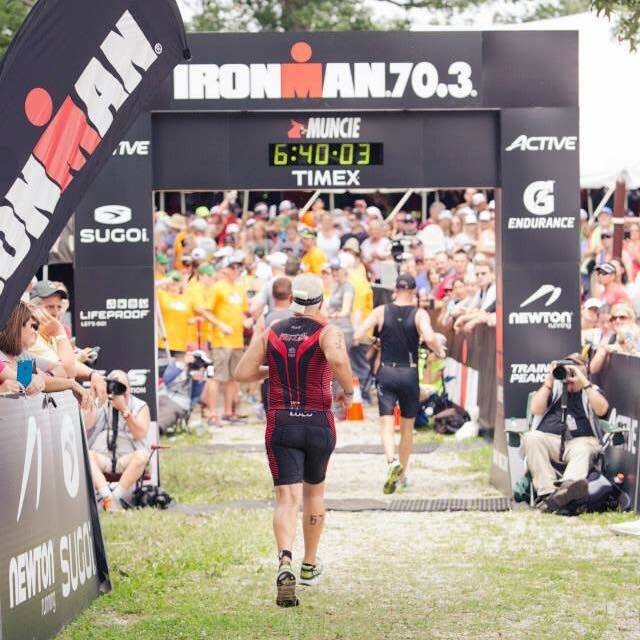 Serving triathletes and runners of all ages and abilities. 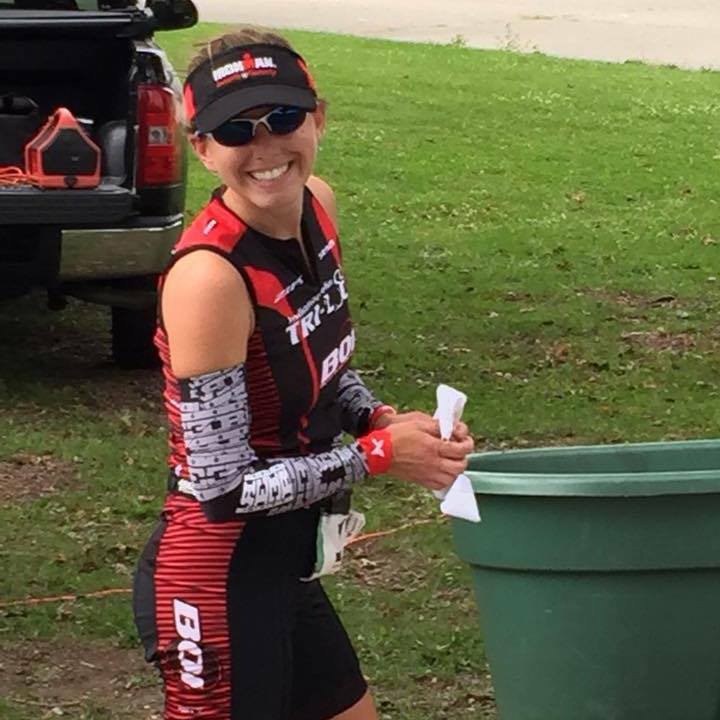 If you are interested in triathlon or running coaching, take some time to explore our website and “meet” some of our athletes. 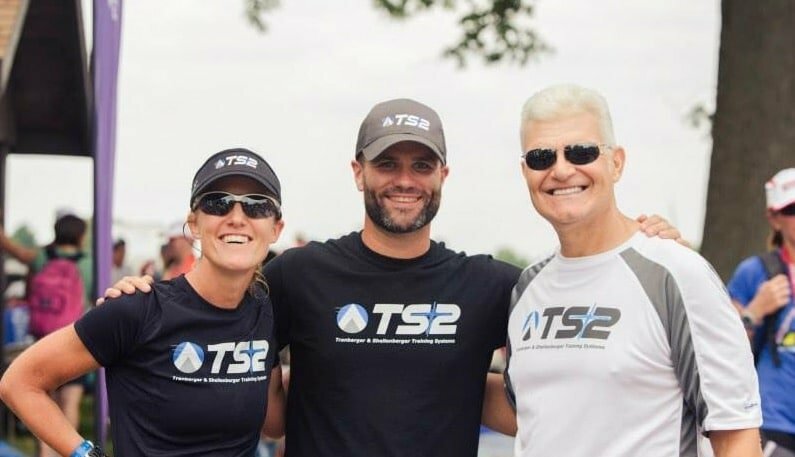 It is our people, our coaches, and our athletes who make up what TS2 Coaching really is. TS2 Coaching uses individualized and research based coaching to serve and coach both beginner and experienced runners and triathletes. 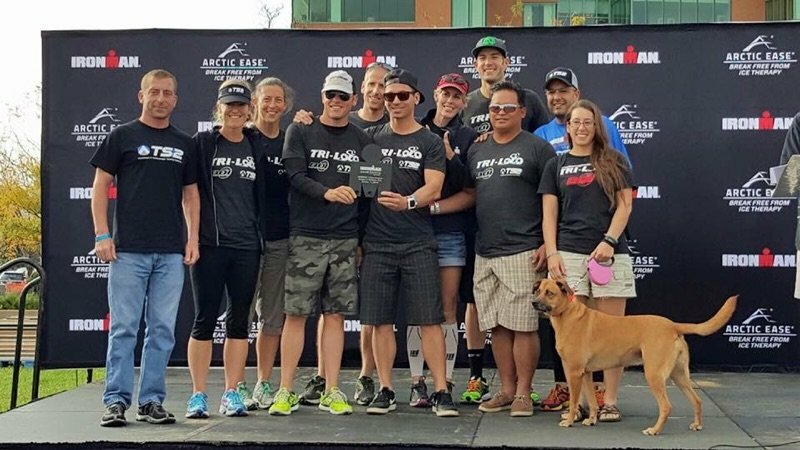 TS2 Coaching athletes compete on all different levels, in varying distances, and come from all different backgrounds in regard to experience. We also have an intentional training community for the purpose of support, encouragement, and group training sessions among our athletes. It is our fundamental belief at TS2 Coaching that people matter–whatever their speed or experience level. It is our goal to come alongside our athletes with highly individualized, research based coaching, and provide them the support they need to achieve their goals. Our athletes’ results and sense of belonging within the TS2 Coaching community speaks volumes. At TS2 Coaching, the coach-athlete relationship is valued and important. Our coaching is an investment in the relationship we have with each of our athletes. TS2 Coaching athletes benefit from both a team of qualified coaches and an intentional training community. Our coaches are athletes themselves who have vast and varied experiences. To name a few: All-American status as athletes and for athletes, Ironman World Championships and 70.3 Championships, Boston Marathon qualifiers, Division I swimming, Adult Learn to Swim certification, training for personal services and coaching, 4 year degree in fields related to fitness and training, and 20+ years of combined experience training and racing. For more information, we invite you to contact Nick Tranbarger, Director of TS2 Coaching, at nick@ts2coaching.com. We would love to sit down and talk with you, learn more about you, and see if TS2 Coaching is a good fit for you and your coaching needs.